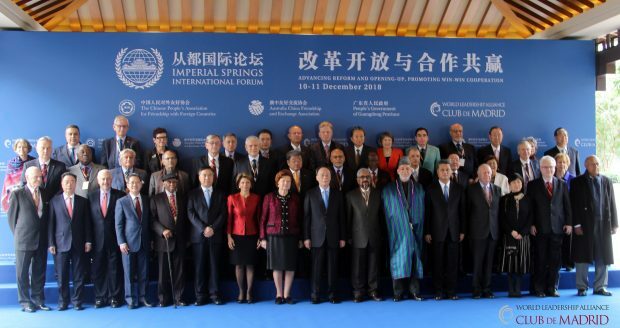 On the occasion of the watershed anniversary of China’s opening-up and reform, 40 prominent leaders from all over the globe gathered in Guangzhou on November 10-11th to lead the 2018 Imperial Springs International Forum (ISIF). The event focused on ‘Advancing Reform and Opening Up, Promoting Win-Win Cooperation’. The Vice-President of the People’s Republic in China, Wang Qishan, delivered a keynote address. On the occasion of the watershed 40th anniversary of China’s opening up and reform process, around 40 prominent leaders from across the globe and a similar number of distinguished experts gathered in Guangdong to lead the 2018 Imperial Springs International Forum (ISIF), held on December 10-11th. The forum was greatly honored with the participation of Vice-President of the People’s Republic of China, Wang Qishan, and his inaugural keynote speech. 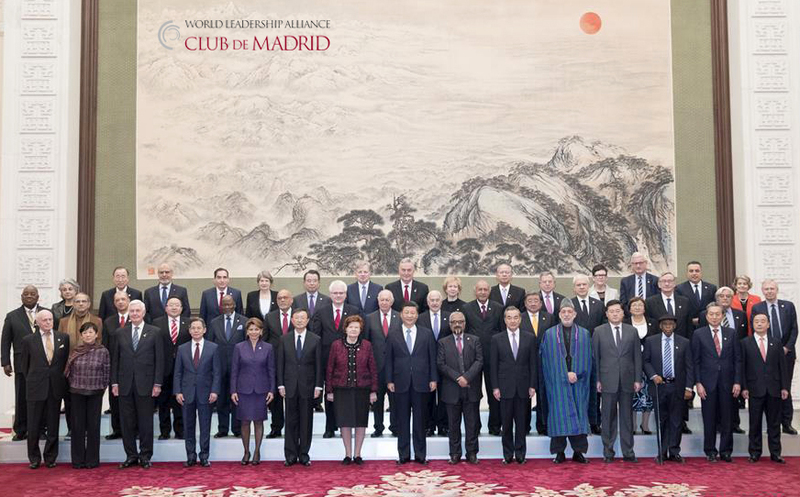 The forum was jointly organized by the Chinese People’s Association for Friendship with Foreign Countries (CPAFFC), the People´s Government of Guangdong Province, the Australia China Friendship Association (ACFEA) and the World Leadership Alliance – Club de Madrid. Since 2014, ISIF has become an important platform for dialogue between China and the rest of the world, where leaders and experts constructively exchange views, contributing to improved global governance. Cooperation”, the 2018 forum focused on a number of interconnected topics, including an overview of China’s opening-up, reform and development; and the building of a community of shared societies, based on shared interests and shared responsibility to craft a shared future for humankind. The forum recognized the intrinsic value of the Belt and Road Initiative (BRI), launched five years ago by President Xi, that aims to enhance global interconnectivity by contributing to trade, investment, and economic development. ‘Early Harvest’ of the BRI has already benefitted many. The forum forcefully underlined the importance of multilateralism and rules-based governance. Globalization and multilateral cooperation have enabled undeniable progress for humanity. We must make sure that they continue to do so, rejecting protectionism and isolationist tendencies. 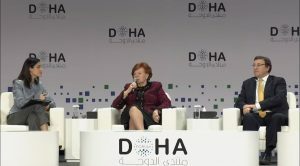 As we look to the future, with the world order at an inflection point, the forum reflected on disquieting trends that are weakening our ability to make the system of global governance fit for purpose in the 21st century. -Display mutual respect, deepen understanding, enhance trust and inclusive participation in the global economy to achieve balanced development and prosperity.